Did you survive Drew Brees this week? 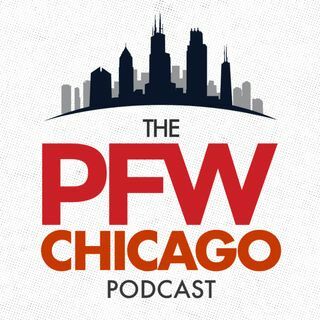 John Sahly, Arthur Arkush and J.C. Talon talk about who to pick up on the waiver wire after a slew of RB injuries this past week. They also get you set for next week with their top fantasy football plays for Week 9.